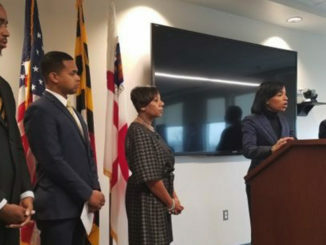 WASHINGTON (The Washington Post) — Moody’s Investors Service cut Howard University’s credit rating Friday for the third time in three years, reflecting continuing financial struggles at one of the nation’s premier historically black institutions. 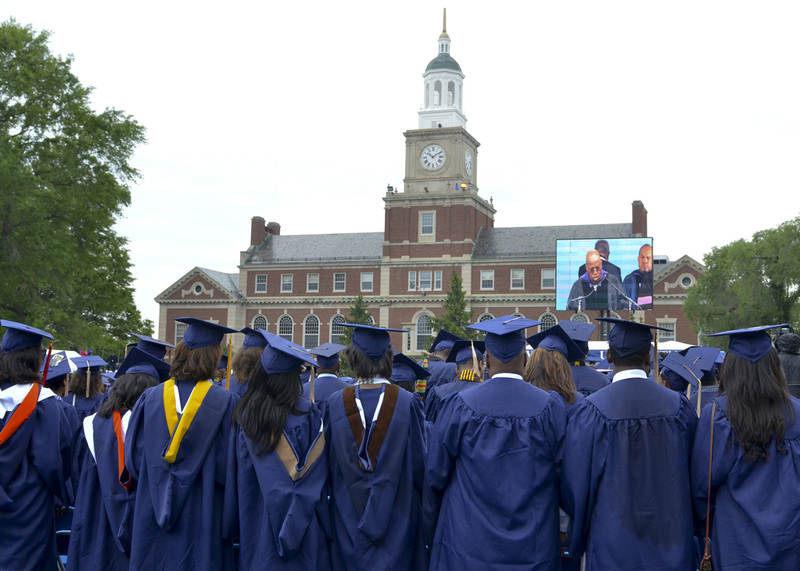 As recently as September 2013, Moody’s rated Howard’s debt at A3 — a low risk. In the Moody’s system, there are 21 rating levels, from Aaa at the top to C at the bottom.